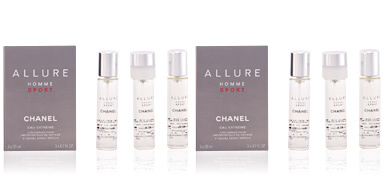 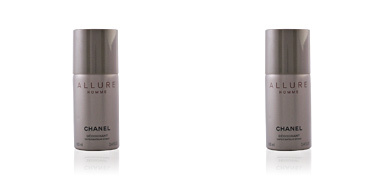 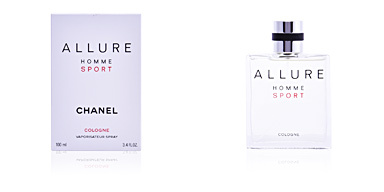 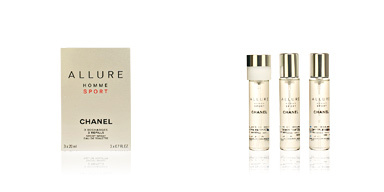 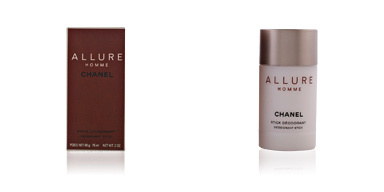 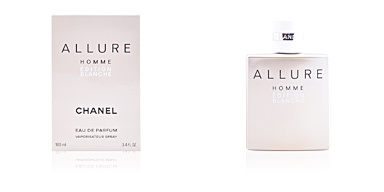 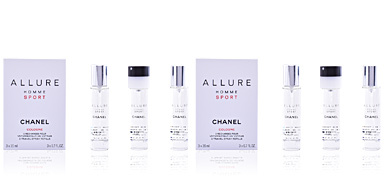 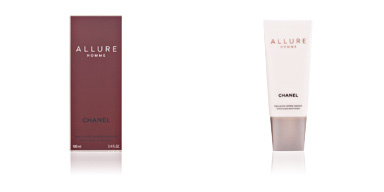 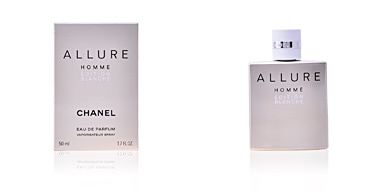 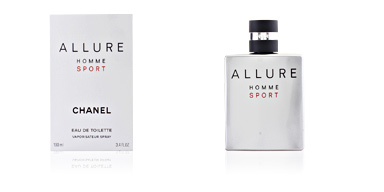 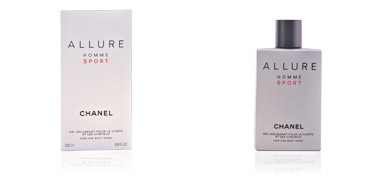 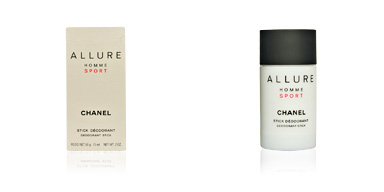 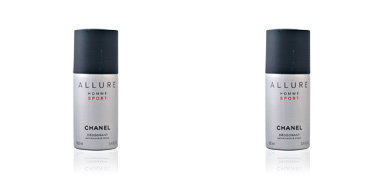 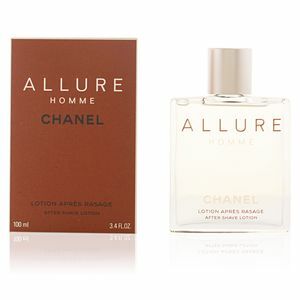 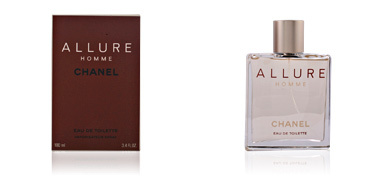 ALLURE HOMME After Shave by CHANEL, an after shave calming lotion with all the energy and freshness of the ALLURE HOMME fragrance. 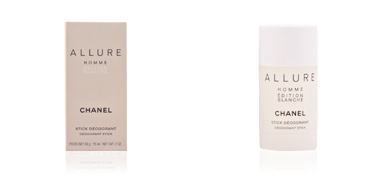 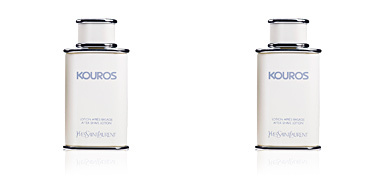 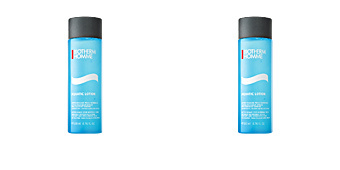 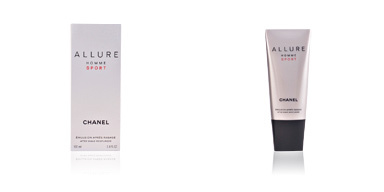 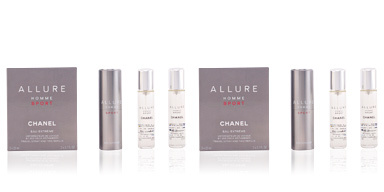 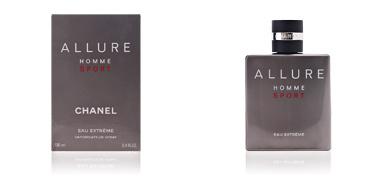 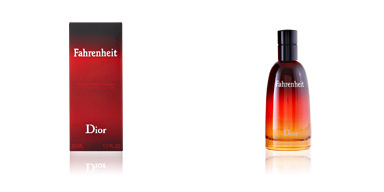 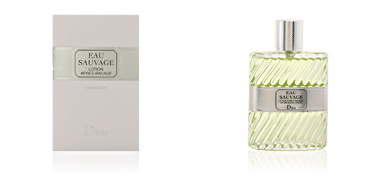 ALLURE HOMME After Shave soothes and repairs the skin after shaving, leaving it soft, clean, fresh and ready for the day. 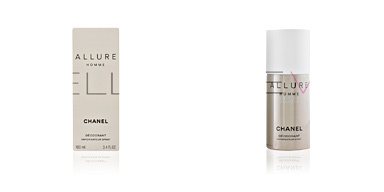 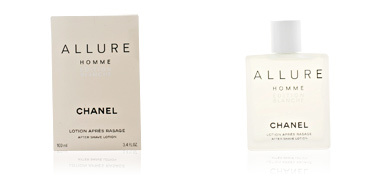 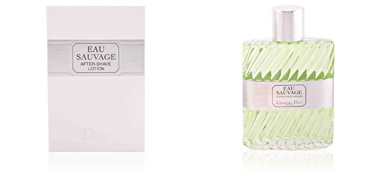 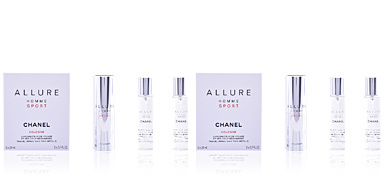 With the well-known CHANEL fragrance for men, ALLURE, this lotion creates a feeling of incredible freshness combining the aromas of tangerine, cilantro, Tonka bean and black pepper from Madagascar.